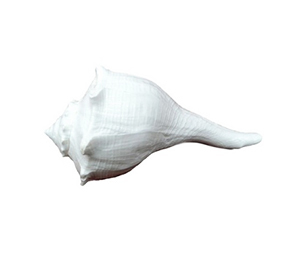 This product Shivling small is made in fully arted with good finishing hand work. 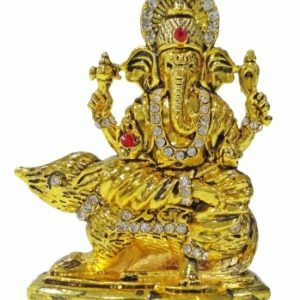 It is manufactured by using brass material and it is a hand carving worked product gift this for your loved once it is good for gifting to person for your sweet memory in future. 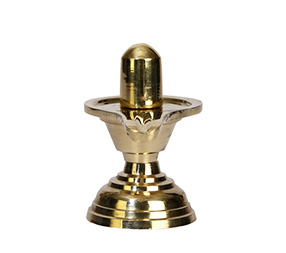 This Shivling is very attractive and worth purchasing for personal use or for gifting purpose.The Shivling has been designed by artisans of Arghyam exclusively for rppoojaghar.com which reflects exemplary craftsmanship. 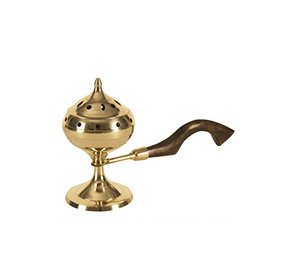 Dhoop Dhani is used for burning incense which is to the gods and goddesses or for aroma dhoop dani burners Incense burner are a beautifully ornate way of filling your rooms full of wonderful fragrances.Put some dhoop Incense on & enjoy.The Dhoop Dhani Diya has been designed by artisans of Arghyam exclusively for rppoojaghar.com which reflects exemplary craftsmanship. दक्षिणावर्ती शंख को पूजा कक्ष में रखकर उसका विधिवत पूजन करने से घर की आर्थिक स्थिति बनी रहती है एंव परिवार में आपसी प्रेम का अच्छा वातावरण बना रहता है। वास्तुशास्त्र के मुताबिक भी शंख में ऐसे कई गुण होते हैं, जिससे घर में पॉजिटिव एनर्जी आती है. शंख की आवाज से ‘सोई हुई भूमि’ जाग्रत होकर शुभ फल देती है. The Education Tower is said to possess certain powers, which helps to transform unruly minds into well-disciplined minds. 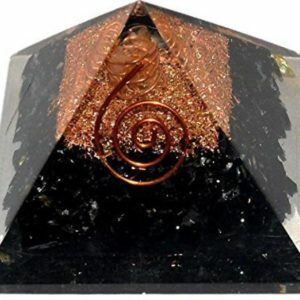 It is a concentration enhancer for those who wish to achieve academic success. 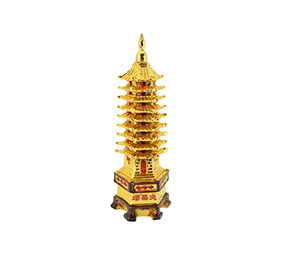 The Education Tower has evolved from the Buddhist stupa, which is considered as a sacred object. You can place a Education Tower on the Child’s Study Table to increase his concentration in studies and also to reduce his distraction. 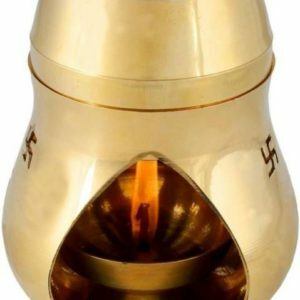 A Uniquely Crafted Brass Handi Diya With Detachable Top Is Carved With Swastiks On All Side And Om At The Tip Of It. 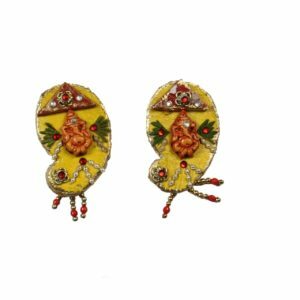 Handi Diya Bring Home The Divine Glimpse With Simplicity Through This Fantastic Diya Which Represents The Light Within Us, That Is, Our Soul Which We Offer To The Supreme Being. 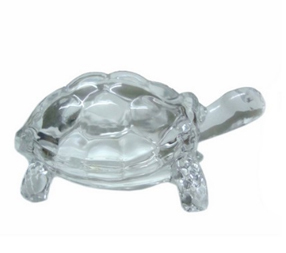 It Is Balanced Accurately So That Even When Placed On Any Flat Surface, It Does Not Tilt. The Havan Samagri is a sacred offering in the yagna and each item of the samagri is significant. 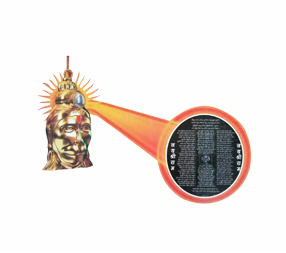 The havan samagri is offered in the fire during yagnas and homas, after completion of every mantra chant. It is the sacred food for the deities. 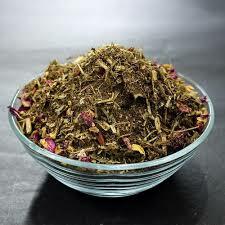 Contents of the Samagri: Made from ayurvedic havan exotic herbs, 32 types of dhoop, Bhimseni kapoor, rose petals.This composition of pure, superior, natural herbs and roots is an ideal product for Homas. The Havan Samagri is the food for the deities. 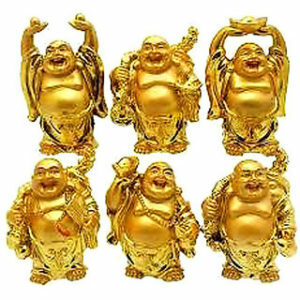 Height=28Cm & Width=7Cm Brass Is Considered The Purest Of All Metals When It Comes To Worship. 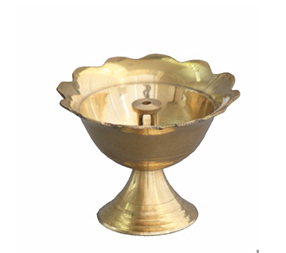 This Agarbatti Stand Is Made Of Pure Brass By Skilled Labours. 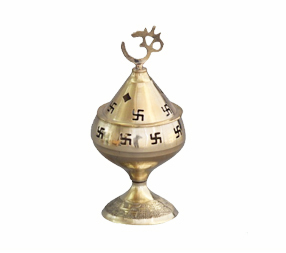 It Can Hold Upto 5 Incense Sticks (Agarbatti). 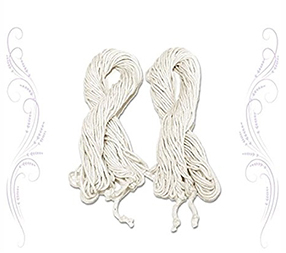 It Will Surely Add Stars To Your Worship And Make Your Home Temple Full Of Aroma. So Go For It.